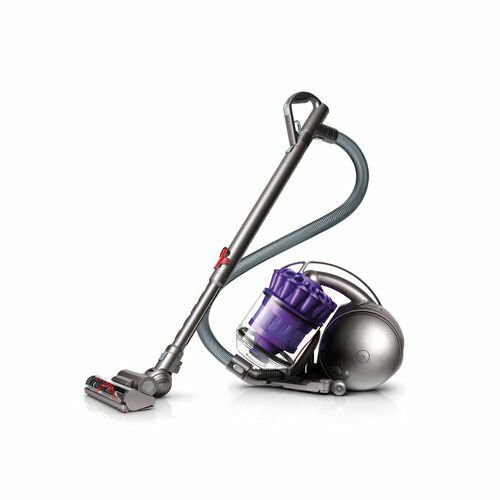 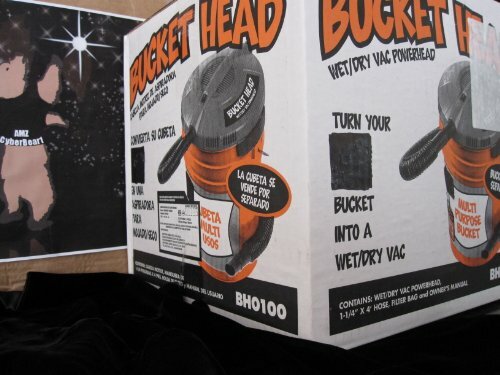 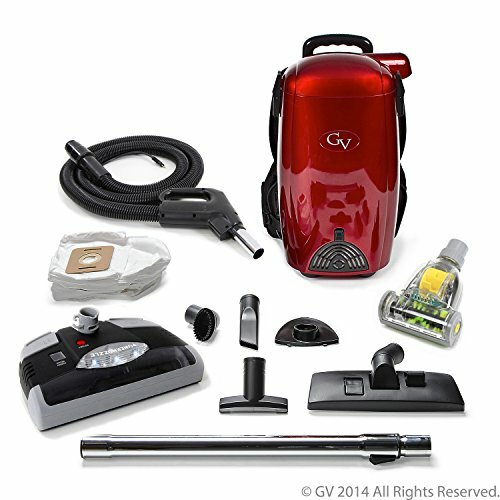 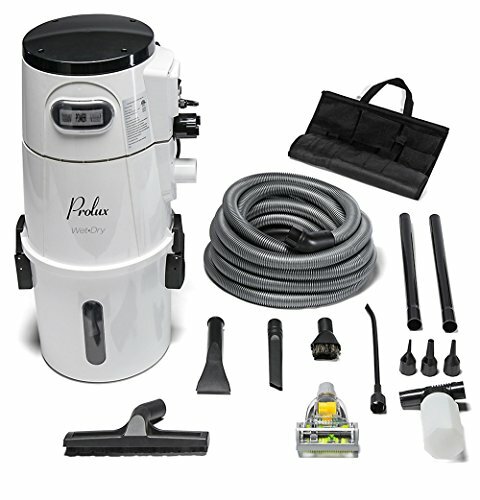 Powered by a strong 3 peak HP motor, this is an ideal compact wet/dry vac for the home. 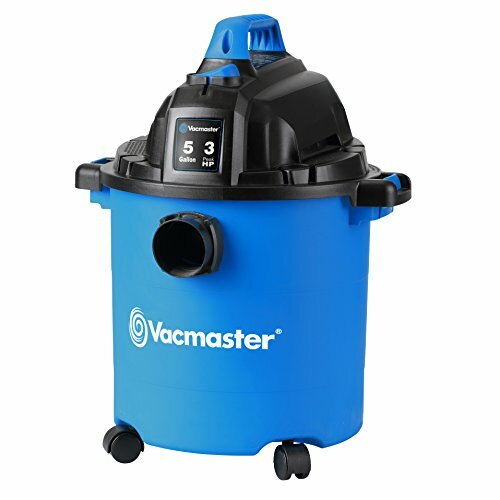 Conveniently store and maneuver this 5 gallon shop vacuum with the balanced top handle, casters and on-board storage. 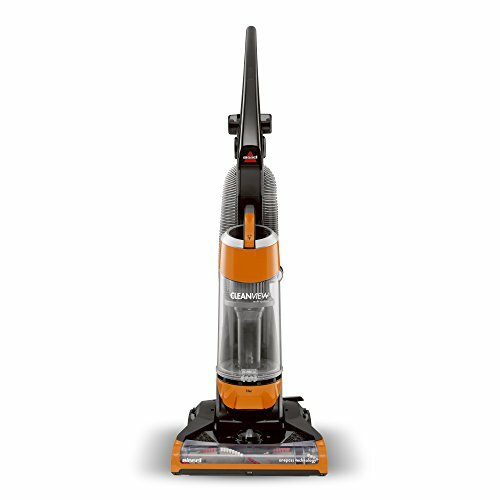 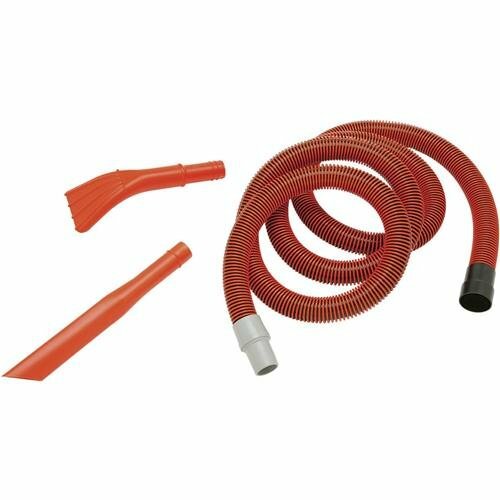 Picks up dry debris and liquid messes with ease; it even converts to a blower.